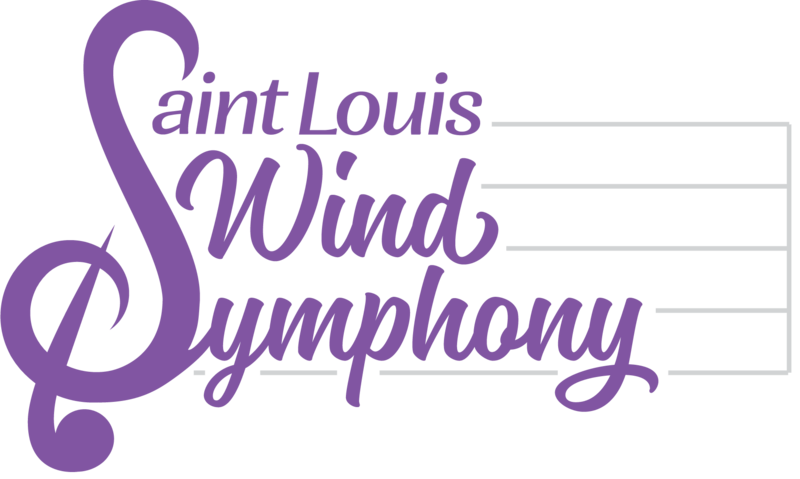 Thank you to all the music educators who attended the Saint Louis Wind Symphony’s performance at the Missouri Music Educators Association’s 80th Annual Conference on January 26th. We had a wonderful time performing for you, and we were extremely appreciative of the large crowd and positive feedback we received after the performance. Thank you to the MMEA board for selecting us and allowing us to play at such an esteemed conference in front of many of our friends and colleagues. We hope to do it again in the future! Though the Wind Symphony just performed on Friday, we are back at in on Sunday, rehearsing for our next performance on Sunday, February 4th. Please note the unusual start time – 2:00pm. We’ve altered the start time so that audience members and band members alike will be home in time to watch the Super Bowl. What better way to spend a Sunday afternoon than with the Wind Symphony and football! We’ll be featuring two solo performances – flutist Dr. Shelly Monier performing Mike Mower’s “Concerto for Flute” and STLWS members performing Claude Smith’s “Suite for Flute, Clarinet & Saxophone”. See “Concert Schedule” for the full program.